1650s ~ 1660s: his father retired and gave him the name of Matsumoto Nazaemon II at an unknown date. He started his career as a wakashugata in Ôsaka. 1664: he performed as a dôkegata in Nagoya. 1665: he performed with Tamagawa Sennojô I in Nagoya at the Tachibana no Shibai in the drama "Kawachi-ga-Yoi". 1679: Nazaemon went to Edo with his son Matsumoto Hyôzô. They performed in the 8th lunar month at the mansion of the daimyô Matsudaira Yamato-no-Kami. 1682: Nazaemon opened his own theater in Ôsaka, working with the zamoto Araki Yojibê I and Arashi San'emon I. 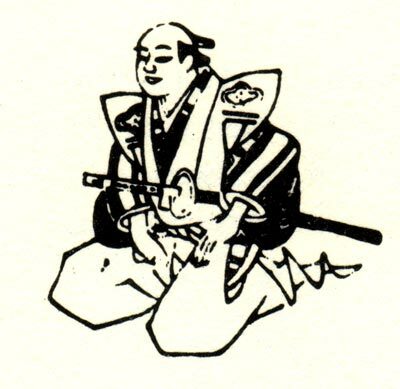 1683 ~1684: Nazaemon died in Ôsaka. Matsumoto Nazaemon II was an important figure of the Kabuki world in Ôsaka, where he took over the family business as a nadai. He was also an actor, who performed first as a wakashugata, then as a wakaonnagata and finally as a tachiyaku in his late years. He most likely introduced the system of yearly contracts for actors.